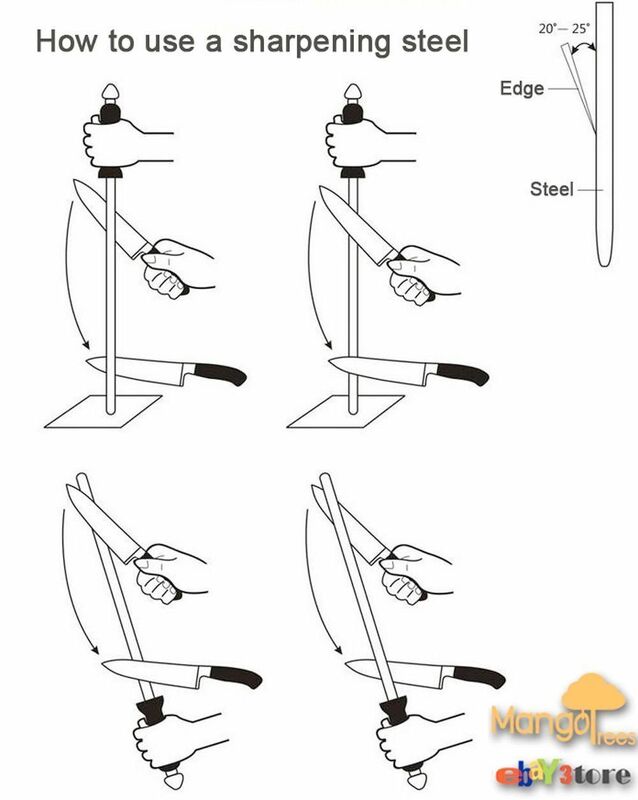 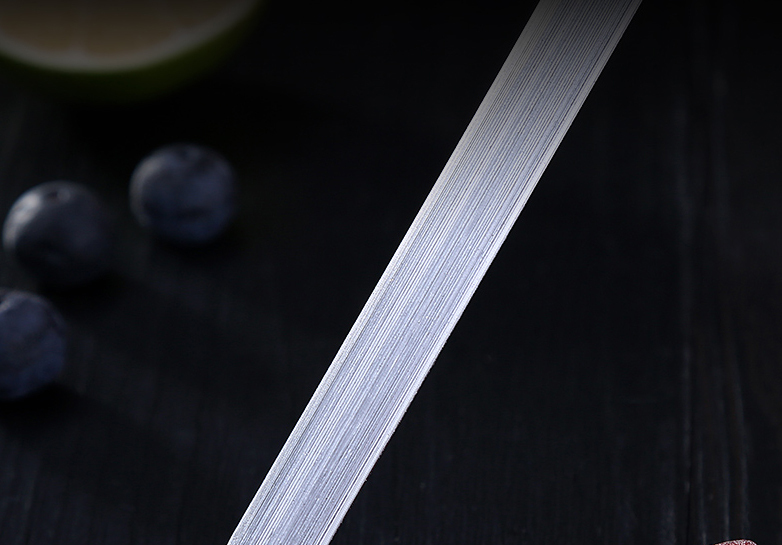 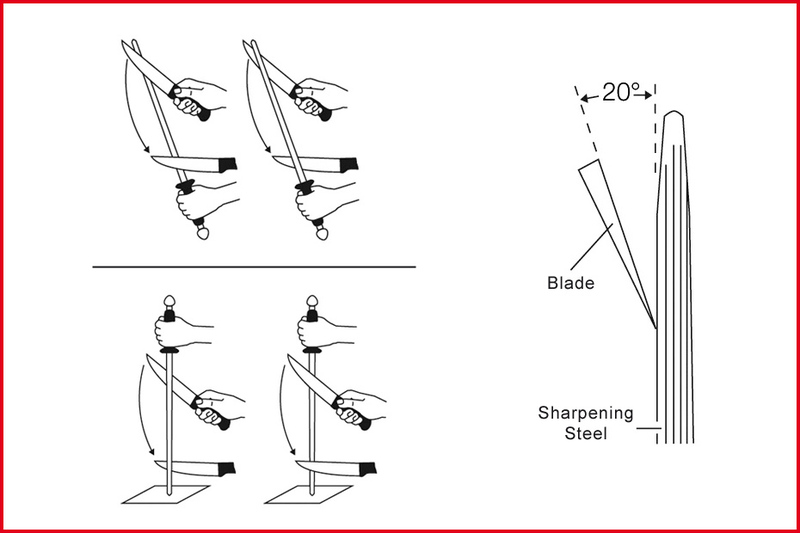 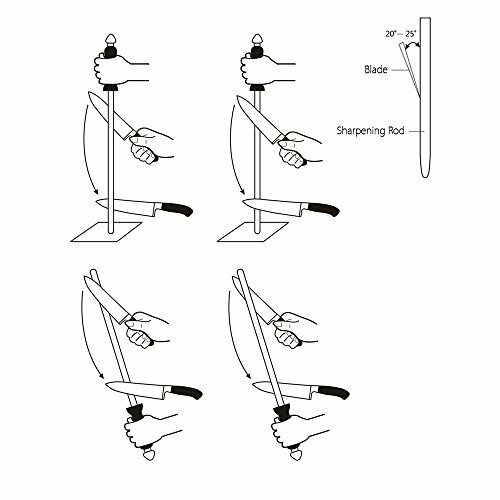 The 20cm Knife Sharpening Steel guarantees razor-sharp knives at all times. 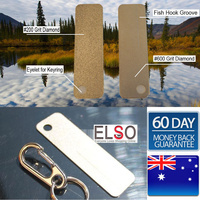 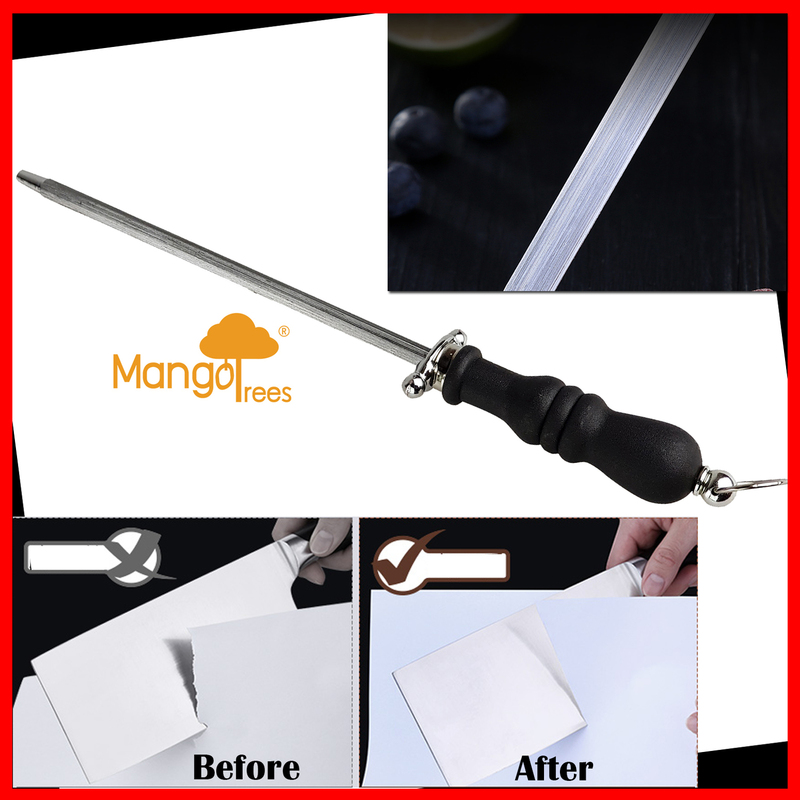 Made of hardened high-quality Stainless Steel. 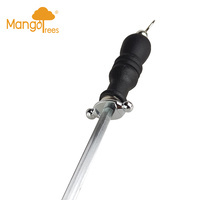 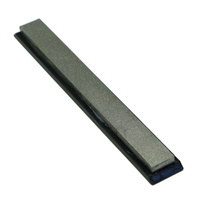 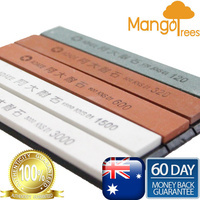 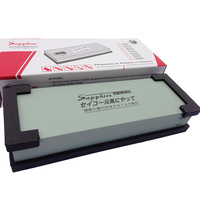 This sharpening steel features hard-wearing coating, good grip and more efficient sharpening. 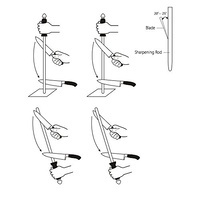 For even greater safety, the plastic guard protects your hands while an ergonomic handle fits your hand comfortably. 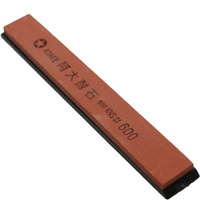 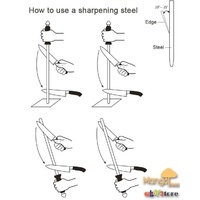 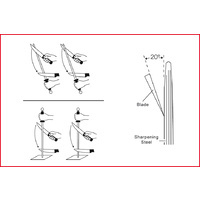 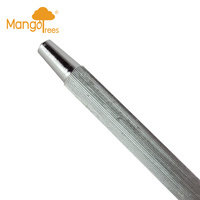 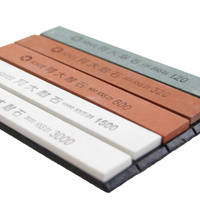 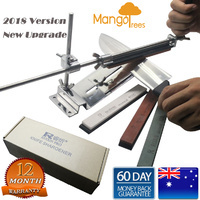 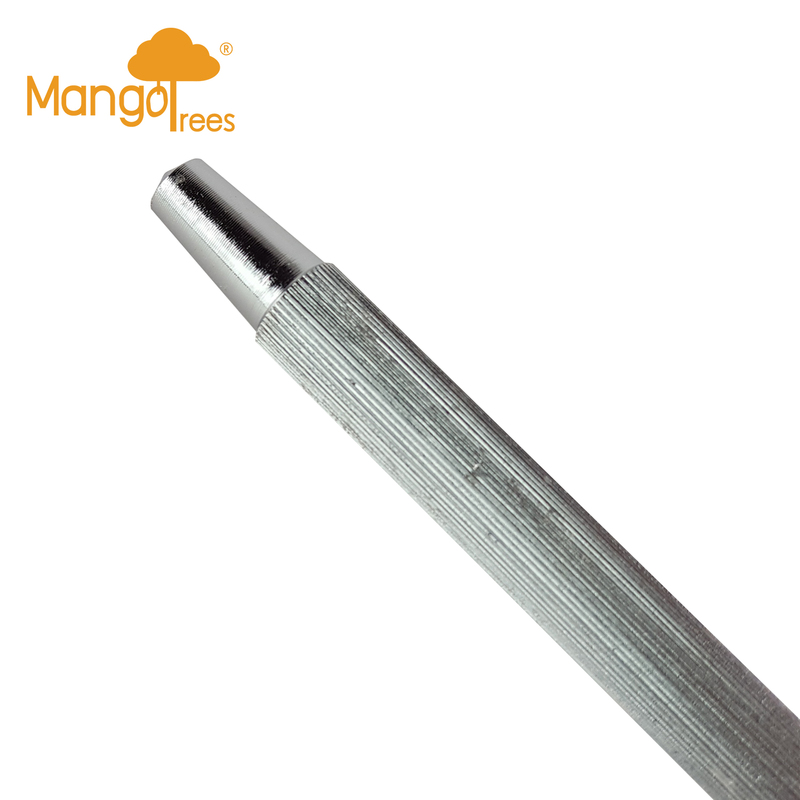 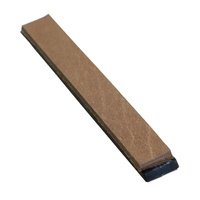 Used for : Sharpening of knife/planer/chisel/scissor etc.